You are here: Home / 2015 / Mindjammer nominated for two ENnie Awards – vote today! 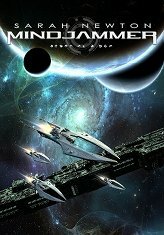 Mindjammer nominated for two ENnie Awards – vote today! 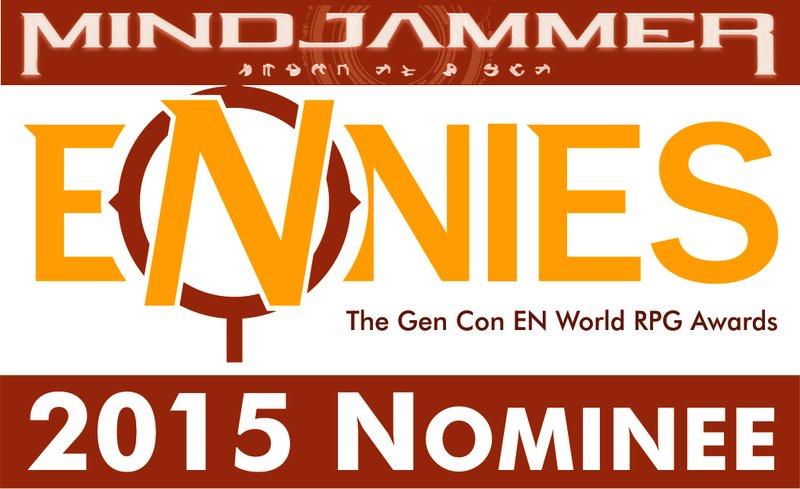 We’re delighted to announce that MINDJAMMER – THE ROLEPLAYING GAME, our far future transhuman science-fiction roleplaying game, has been nominated for two ENnies in this year’s 2015 ENnie Awards! We’ve been nominated in the Best Rules category, and also for Product of the Year. Competition is stiff, but we are very honoured to have been nominated. Voting is open today (Saturday 4th July) for ten days (closing on 14th July) – and you can click here to go to the voting page to place your vote. Please consider placing a vote for Mindjammer – the Roleplaying Game in the Best Rules and Product of the Year categories – and good luck to all the nominees! We’d like to thank everyone for your great support and encouragement. We hope you’ll continue to enjoy your Mindjammer games, and look forward to exploring our transhuman future with you. « Mindjammer – Hearts and Minds out now!